At Richard Grogan & Associates, our experienced team of solicitors are ready to offer specialised legal advice, representation and solutions. Richard Grogan specialises in Employment Law, and Taxation of Employment Law Awards and Settlements. Richard brings over 30 years experience, specialist knowledge and expertise as a Solicitor and Chartered Tax Advisor to provide a quality and value for money service to his clients. Richard is one of the best known and respected Employment Law Solicitors in Ireland. Richard is ranked as one of the top Employment Lawyers in the country. Richard writes and lectures extensively on Employment Law and Taxation. You can see some of Richards publications and lectures in our publications section. Richard Grogan – BCL, AITI, Chartered Tax Adviser (CTA), TEP was educated at Blackrock College. Richard then studied Law at UCD where he obtained an Honours BCL. Richard qualified as a Solicitor in 1979. Later he qualified as an Associate of the Taxation Institute of Ireland. Richard was a founding member of the Society of Trust and Estate Practitioners in Ireland. Richard is a qualified Solicitor, a Chartered Tax Consultant and Registered Trust and Estate Practitioner. Richard is a member of the Employment Law Association of Ireland and the Dublin Solicitors Bar Association. Richard is a member of the Employment Law Association of Ireland and the Dublin Solicitors Bar Association. 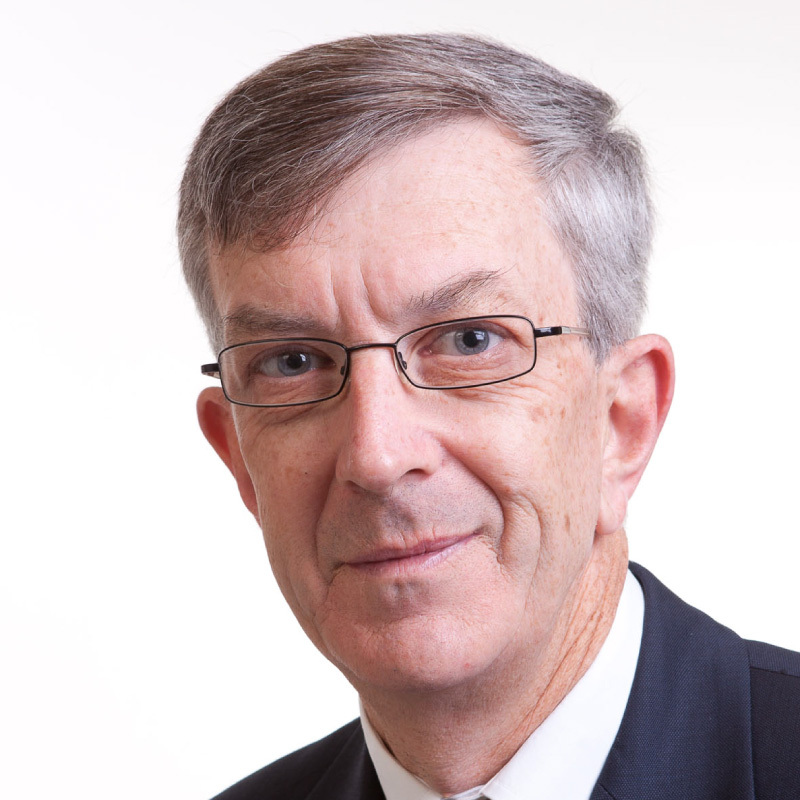 Richard has written and lectured extensively on Employment Law, Wills, Trusts, and, Taxation. He was the original editor of “Payroll and Taxation for Employers”. Richard had a regular column for over 10 years in The Taxation Institute of Ireland – Monthly magazine; The Irish Taxation Review entitled “Legislation Events”. 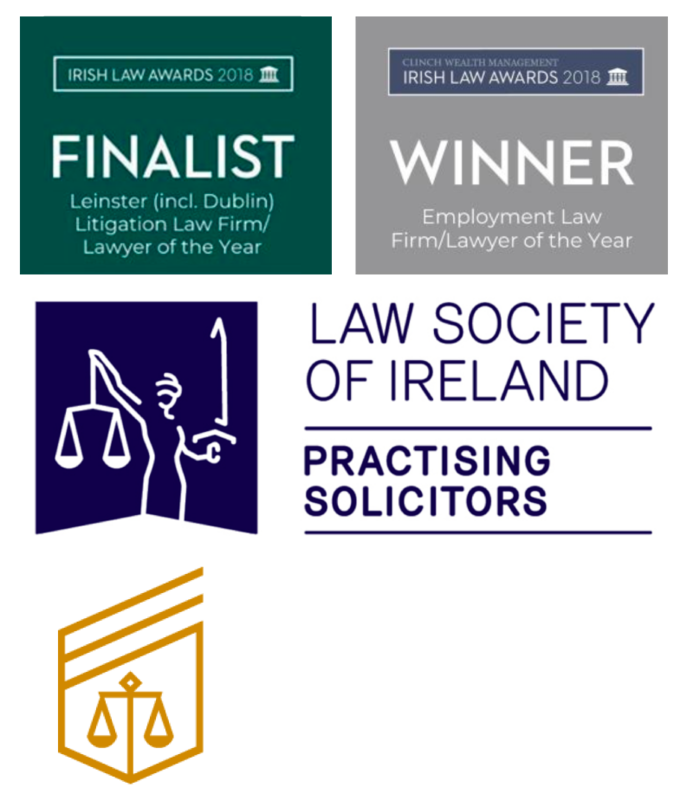 Richard has written extensively in The Law Society Gazette, The Irish Tax Review, The Commercial Law Practitioner, The Employment Law Journal and “The Parchment”. Richard in 2016 started writing a regular column for Irish Legal News. Richard was a lecturer in Succession and Trust Law for The Taxation Institute of Ireland. Richard has lectured extensively for The Chartered Institute of Personnel and Development, The Law Society, The Society of Trust and Estate Practitioners, Central Law Training, various Bar Associations and many specialist interest groups on Employment Law and Taxation. Richard was also a regular columnist for the Irish Independents “Know Your Rights”. Richard appears regularly in the Workplace Relations Commission, The Labour Court, the Circuit Court, and in the High Court in Employment cases. After Richard qualified as a Solicitor he worked in Conveyancing. Later he moved to general Litigation where he specialised in Litigation cases involving workplace accidents and general accidents including car accidents. Subsequently Richard became the Head of Conveyancing in a medium sized Dublin firm. After that Richard moved to a Top Four Accountancy firm where he specialised in Capital Acquisitions Tax and Capitals Gains Tax. Richard moved to the Human Resource Solutions practice of that firm where he was a Senior Manager. Subsequently Richard became a Senior Associate in a leading Cork firm of Solicitors but worked in Dublin before becoming a Partner in one of the most highly respected medium sized firms in Dublin where he headed up their Employment and Taxation Department. In 2009 Richard decided to set up the firm of Richard Grogan & Associates to provide boutique legal services in our specialised areas of Law. Richard is a recognised specialist in Employment Law and Litigation. Richard also has a strong knowledge of Taxation Law as it applies to Employers and Employees. Richard has been involved as the lead lawyer in some of the most challenging Employment Law cases. Richard acts for both employers and employees. Richard was a Committee member of the Employment Law Association of Ireland from 2011 until 2016. You can contact Richard directly at richard@grogansolicitors.ie or on 01-9695781. Michelle Loughnane (Nee Moran), B.A., L.L.B., graduated from NUI, Galway in 2008 with a Bachelor of Arts degree in Law and Irish and a Bachelor of Laws degree in 2009. Michelle entered the Irish Roll of Solicitors in 2013. In 2017, Michelle obtained the Advanced Diploma in Applied Employment Law from The Honorable Society of Kings Inns. Michelle joined the team at Richard Grogan & Associates in May 2015. She is a Partner and Head of the Litigation and Contentious Business Department. Michelle has a client focused approach and will make complex legal issues and procedures easy to understand for her clients. She is dedicated to obtaining the best results for her clients, whether that be through an early settlement agreement, a full court hearing or through alternative dispute resolution such as mediation. Michelle has secured high value judgements and settlements for her clients. Michelle represents clients in employment law matters before adjudication and mediation hearings at the Workplace Relations Commission as well as before the District Court, Circuit Court and High Court in statutory employment law appeals, injunctions and breach of contract issues. Michelle is a previous winner of the Law Society of Ireland Client Consultation Competition and represented Ireland in the prestigious Brown Mosten International Client Consultation Competition. Michelle has also worked with the Law Society of Ireland judging legal competitions and tutoring. She is also a member of the Employment Law Association of Ireland and the Dublin Solicitors Bar Association. Michelle can be contacted by email at michelle@grogansolicitors.ie or by telephone on 01 9695781. Follow Michelle on social media for easy to use guides on employment law and personal injury litigation. Natasha Hand, BCL, graduated from NUI, Galway in 2012 with a Bachelor of Civil Law. In 2015, Natasha completed the Certificate in Company Secretarial Law and Practice with the Law Society of Ireland in conjunction with the ICSA. 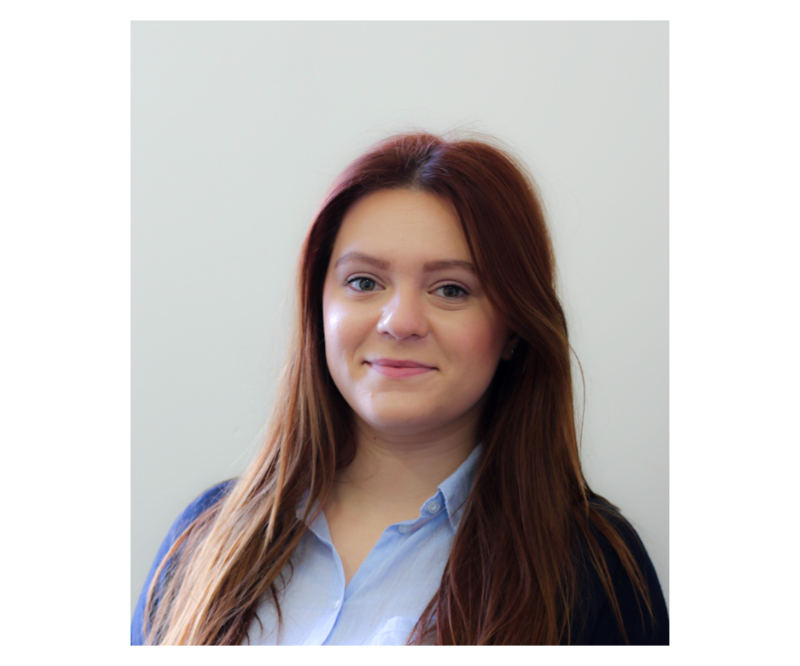 Natasha has completed her training as a solicitor in our firm and has now joined the firm of Richard Grogan & Associates as a Solicitor. 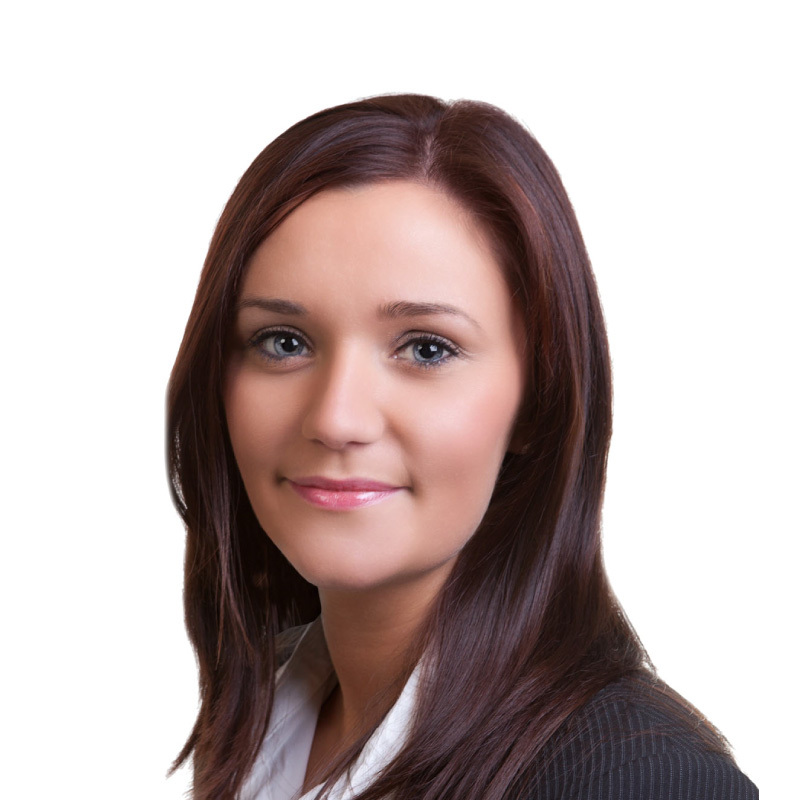 Natasha has a particular interest in the area of employment law. Natasha can be contacted by email at natasha@grogansolicitors.ie or by telephone on 01 9695781. Lorraine Eagers B.A., is our Office Manager and is available if you need our assistance urgently. Lorraine manages all our Accounts Section. Lorraine holds an Institute of Commercial Management Diploma in Legal Studies, a City & Guilds Advanced Diploma in Computer Applications and Lorraine qualified for a Bachelor of Arts Degree in Law in 2012. In 2017 Lorraine Obtained the Advanced Diploma in Applied Employment Law from the Honorable Society of Kings Inns. Lorraine has worked with Richard since 2007. Lorraine has been instrumental in setting up the firm of Richard Grogan & Associates Solicitors. Lorraine assists Richard Grogan and Michelle Loughnane in the publication of our Keeping In touch Newsletter. Lorraine is responsible for organising our busy schedule in the Courts and in Tribunals. Lorraine can be contacted at lorraine@grogansolicitors.ie or by telephone on 01 9695781. Amy is a Legal Secretary working alongside Michelle Loughnane in developing our Personal Injuries Practice and Reputational Risk and Crisis Management Practice. Amy also works in our Employment Rights Practice where Richard Grogan and Michelle Loughnane combine their specialist areas of law. 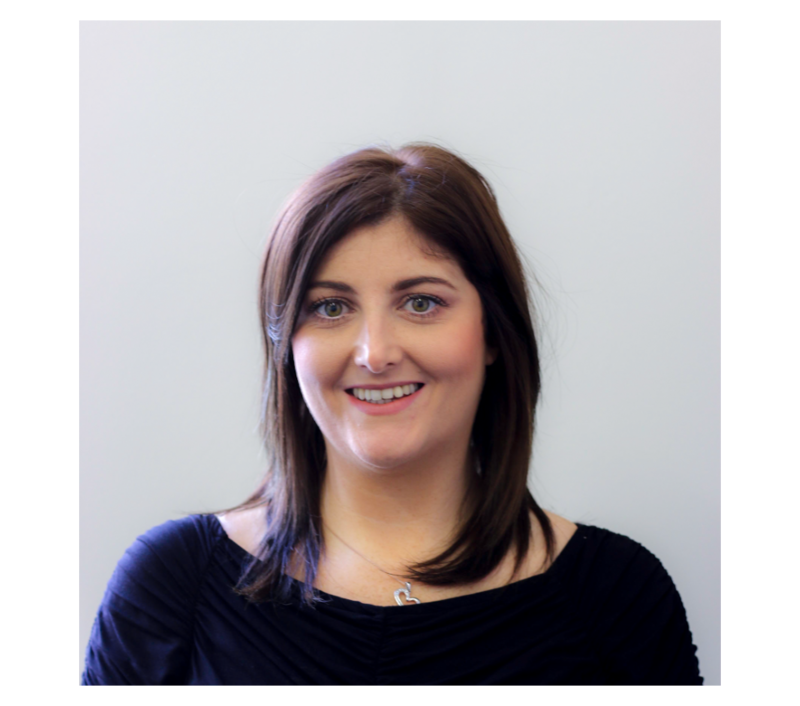 Amy came to us from a highly respected litigation practice in Dublin and has significant experience in this area of law. Amy joined the firm in January 2019. Ruth is our Legal Secretary/Receptionist in our firm working closely with Richard Grogan in our Employment Law Practice. Ruth joined the firm in January 2019. Ruth has qualified with a Secretarial Diploma in 2018. Ruth will be the first person in our firm you will speak to and will assist clients with queries. When you come to the office she is there to help you through completing any documentation and paperwork which we need in preparing your case. Ruth can be contacted at ruth@grogansolicitors.ie or by telephone on 01 9695781. Ewelina is a Legal Secretary in our firm working alongside with Richard Grogan in our Employment Law Practice. Ewelina also works closely with both Richard Grogan and Michelle Loughnane in our Employment Rights Practice. 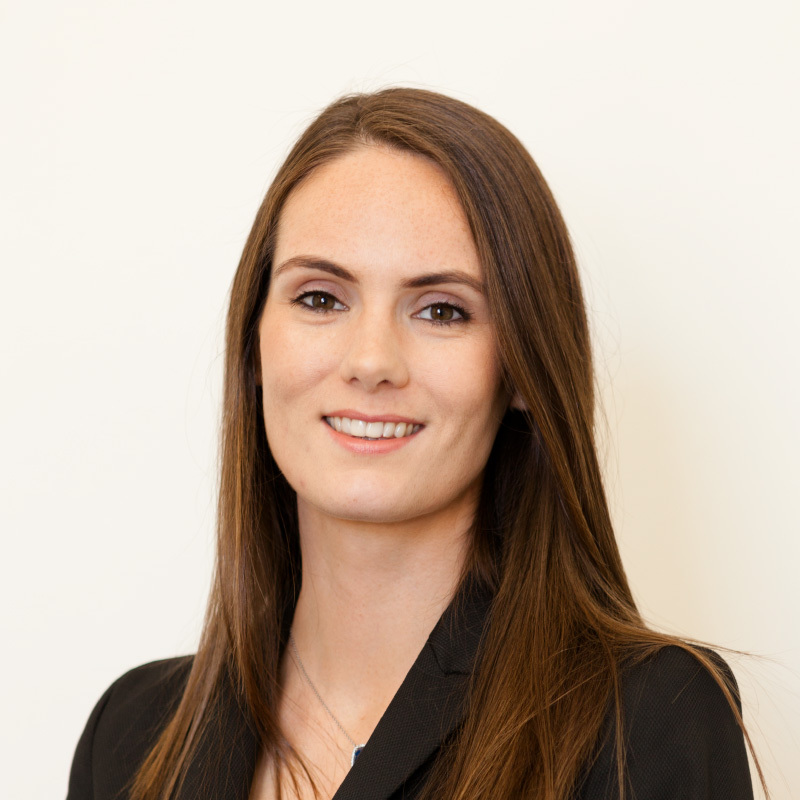 Ewelina joined the firm of Richard Grogan & Associates in March 2019. Ewelina is a native Polish speaker and she will be your contact if you need a help in preparing your case or translation. Ewelina can be contacted at ewelina@grogansolicitors.ie or by telephone on 01 9695781.